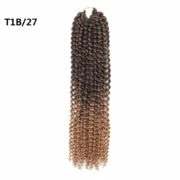 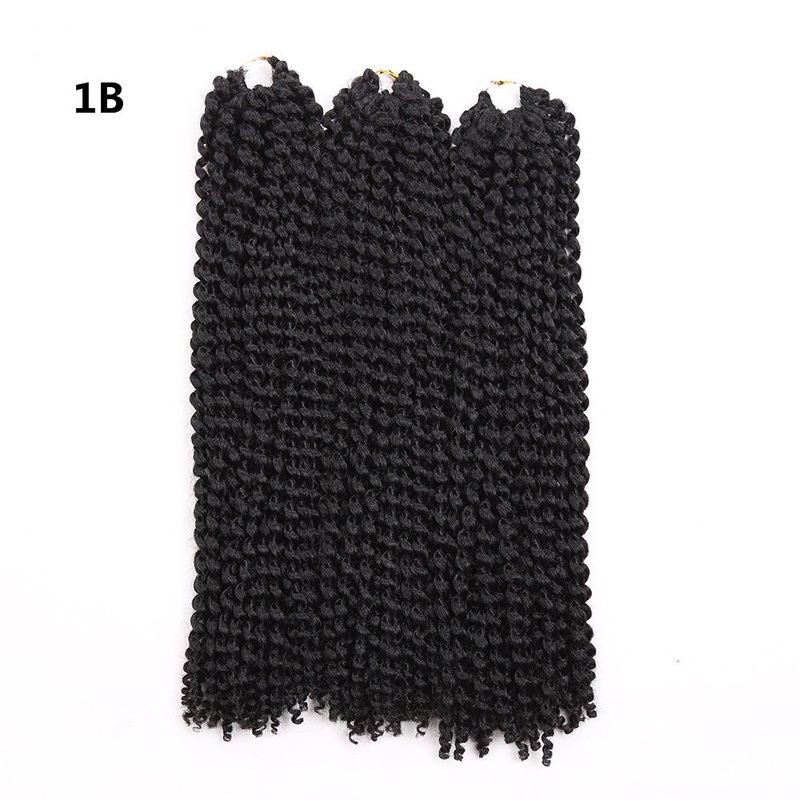 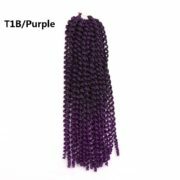 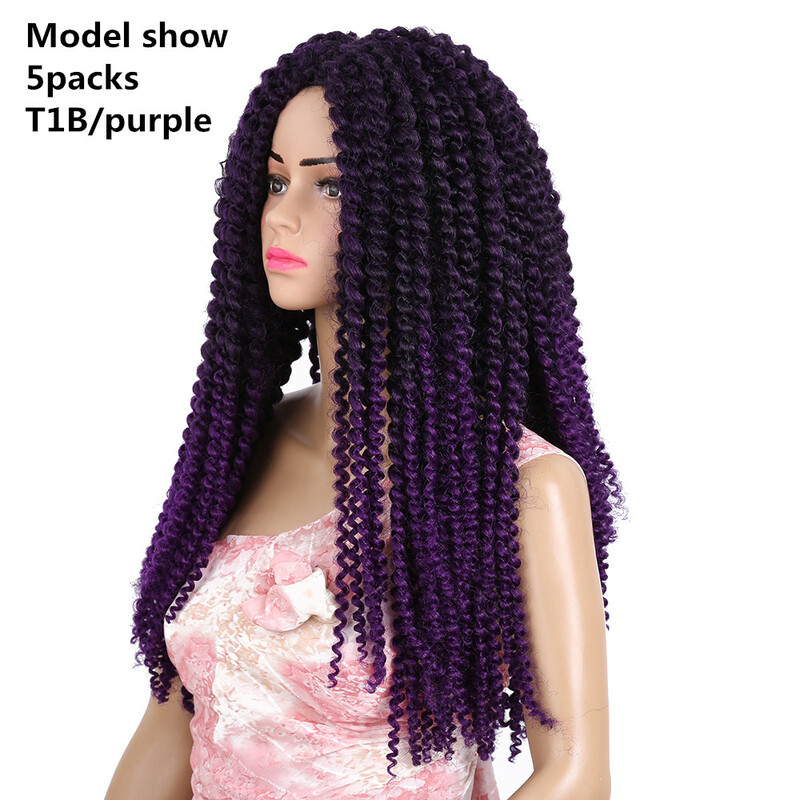 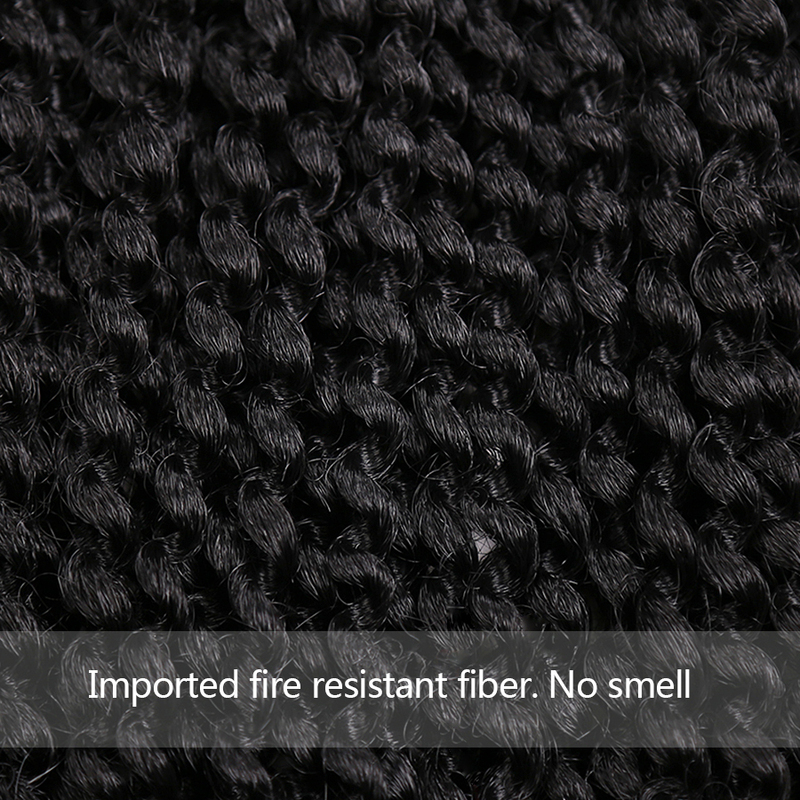 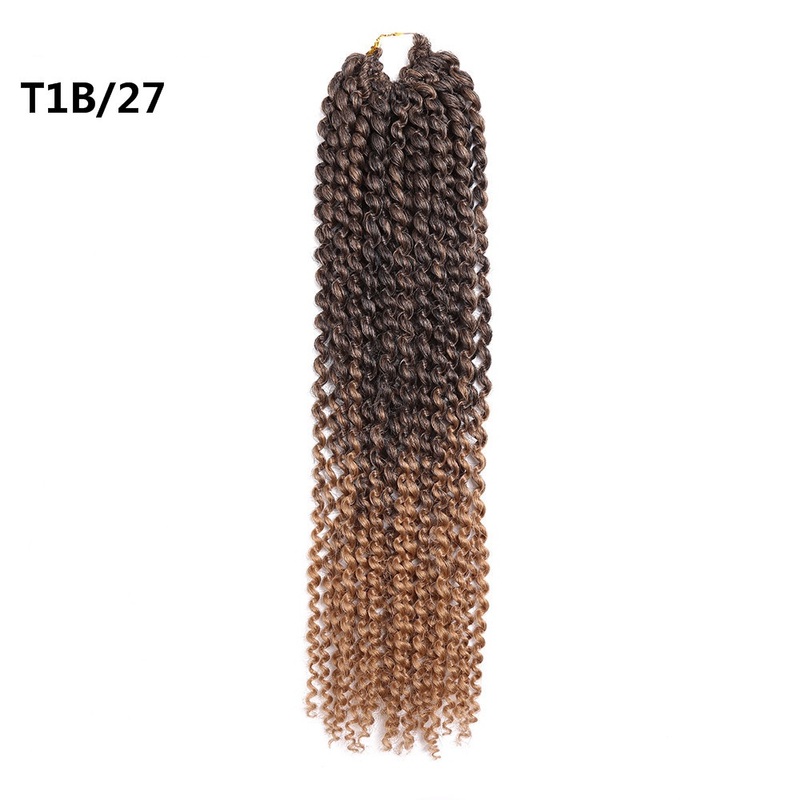 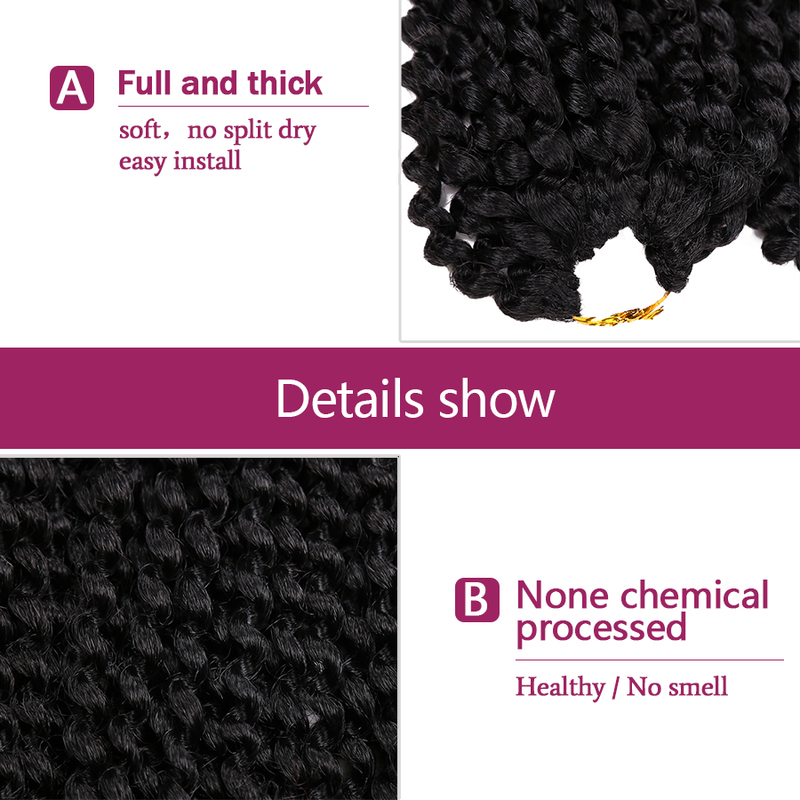 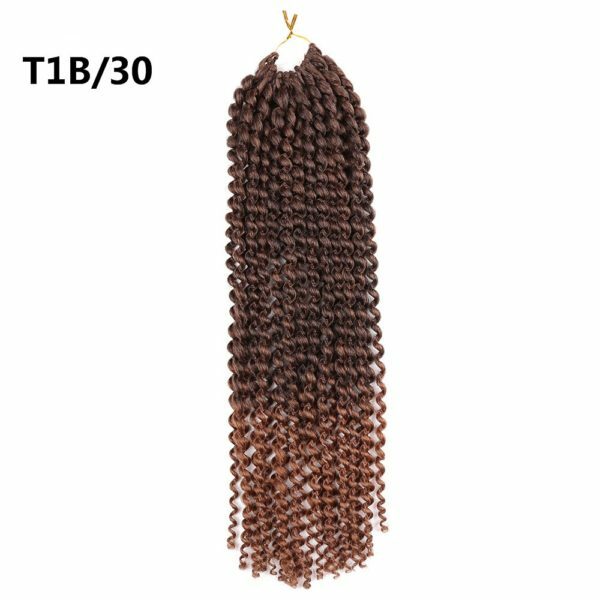 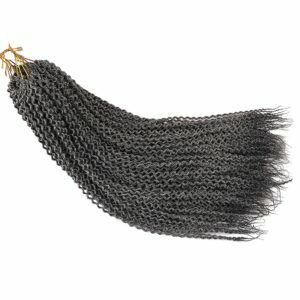 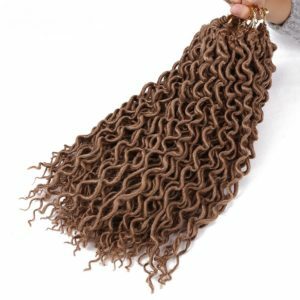 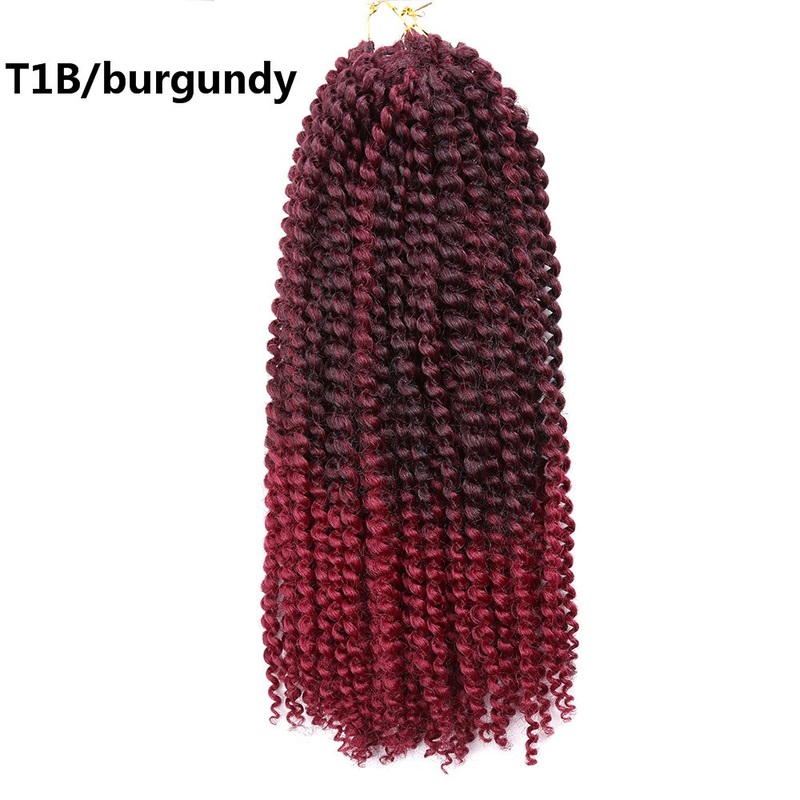 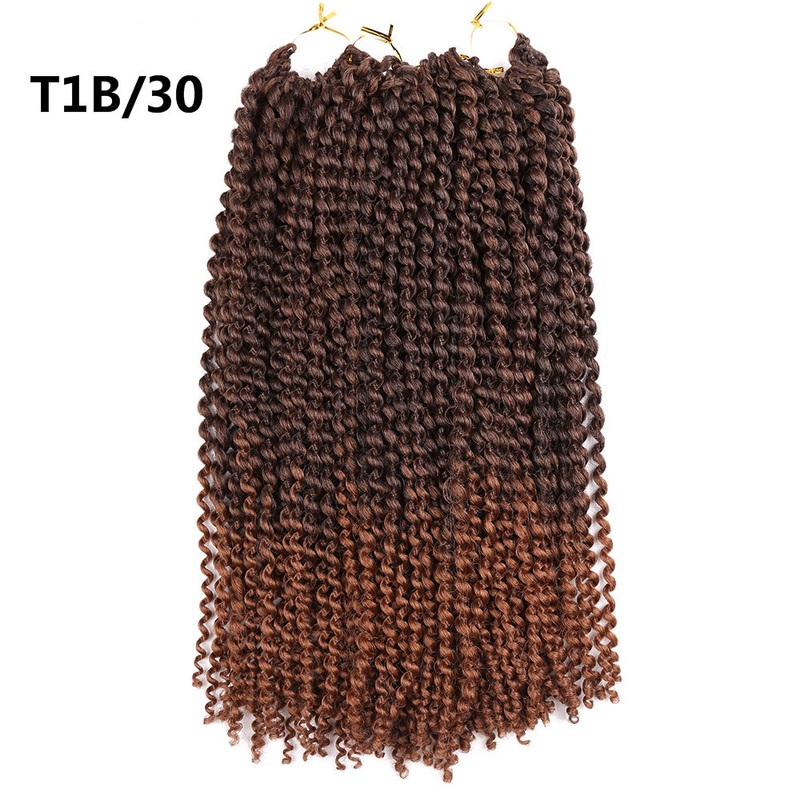 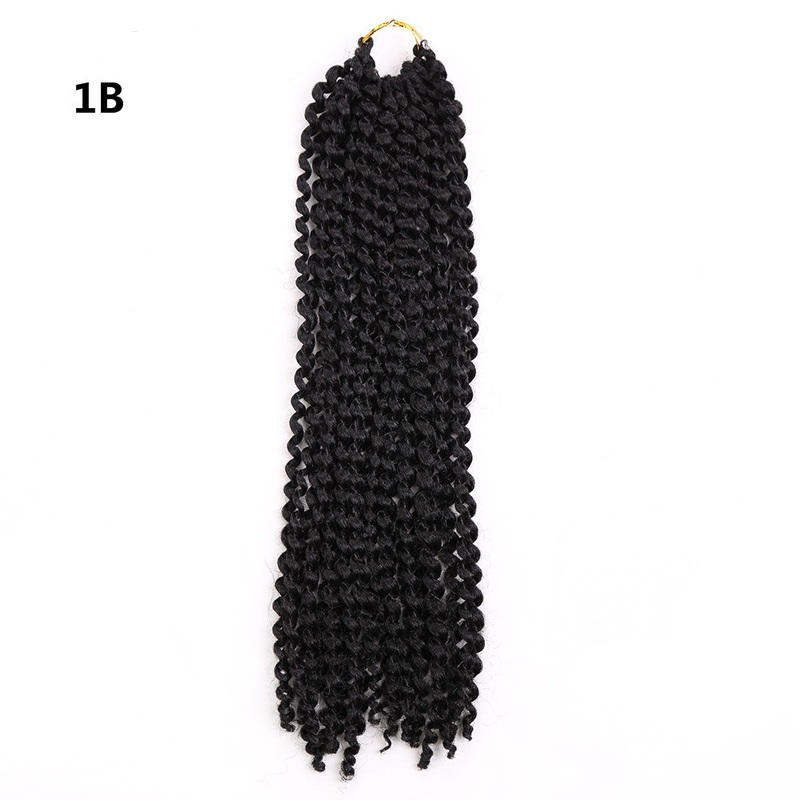 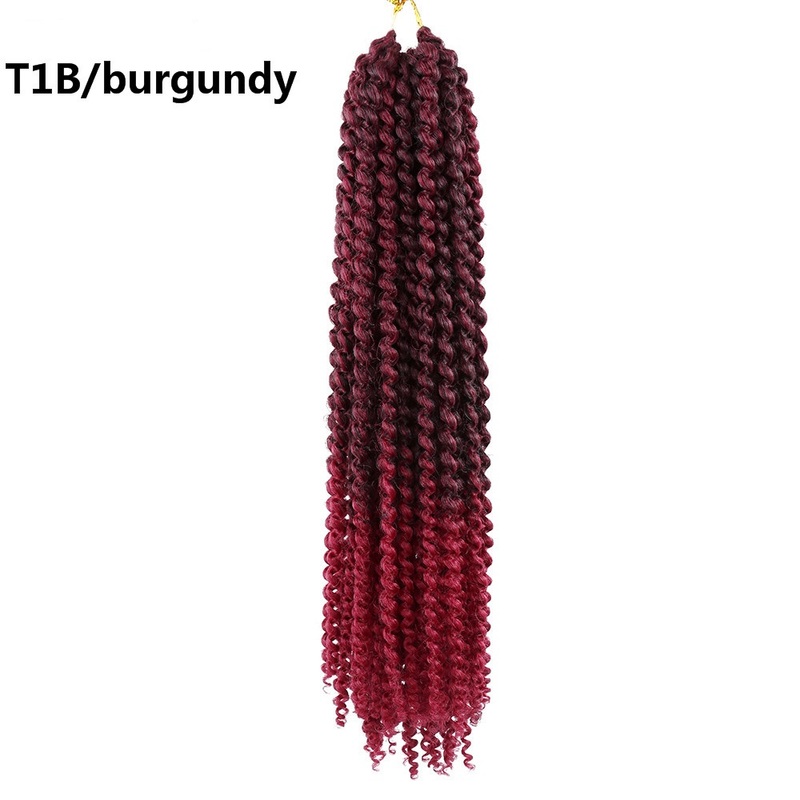 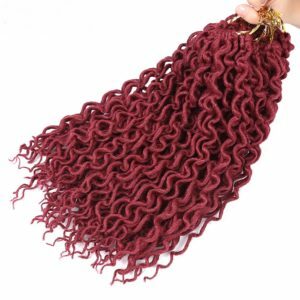 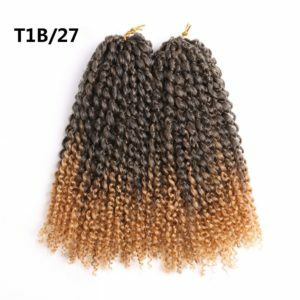 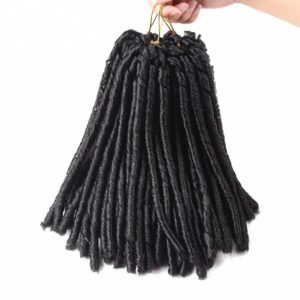 The material is Low temperature flame retardant fibre,it is flame resistant,you can enjoy Fire Party with this hair freely. 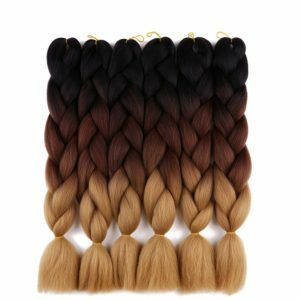 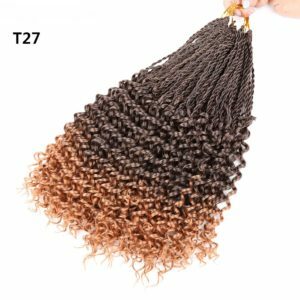 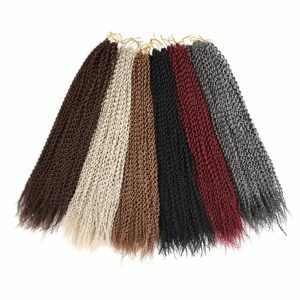 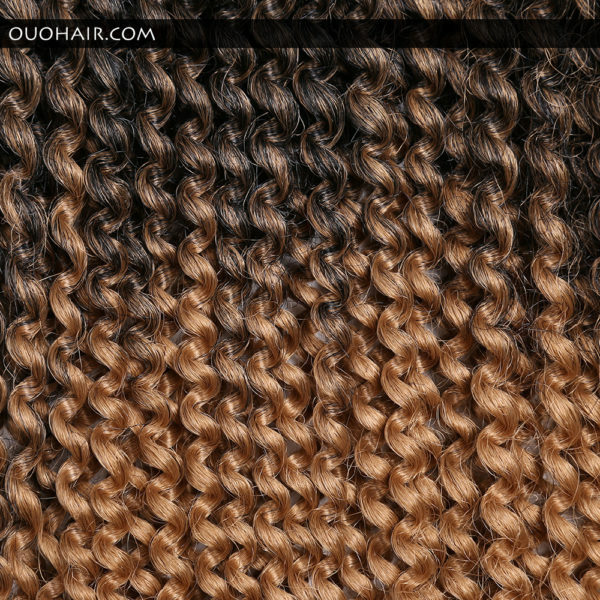 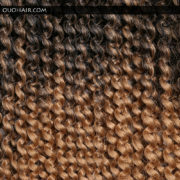 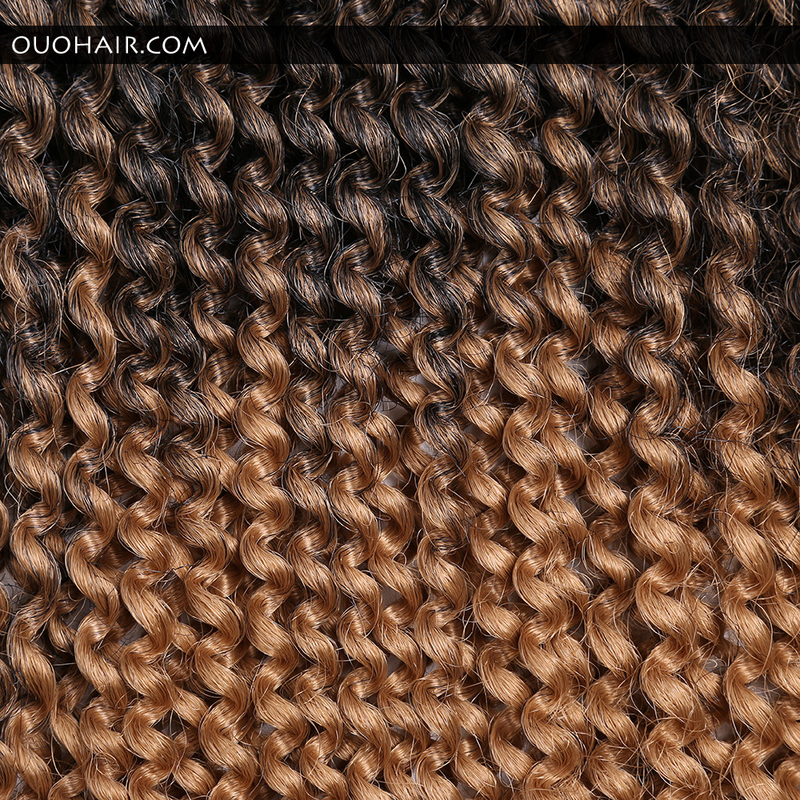 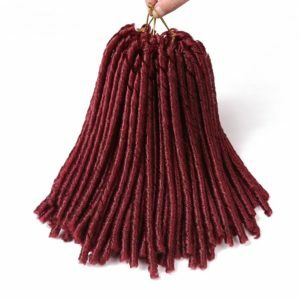 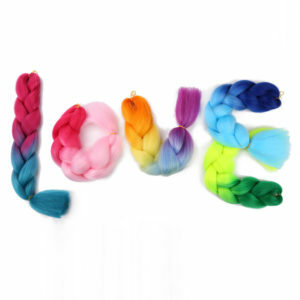 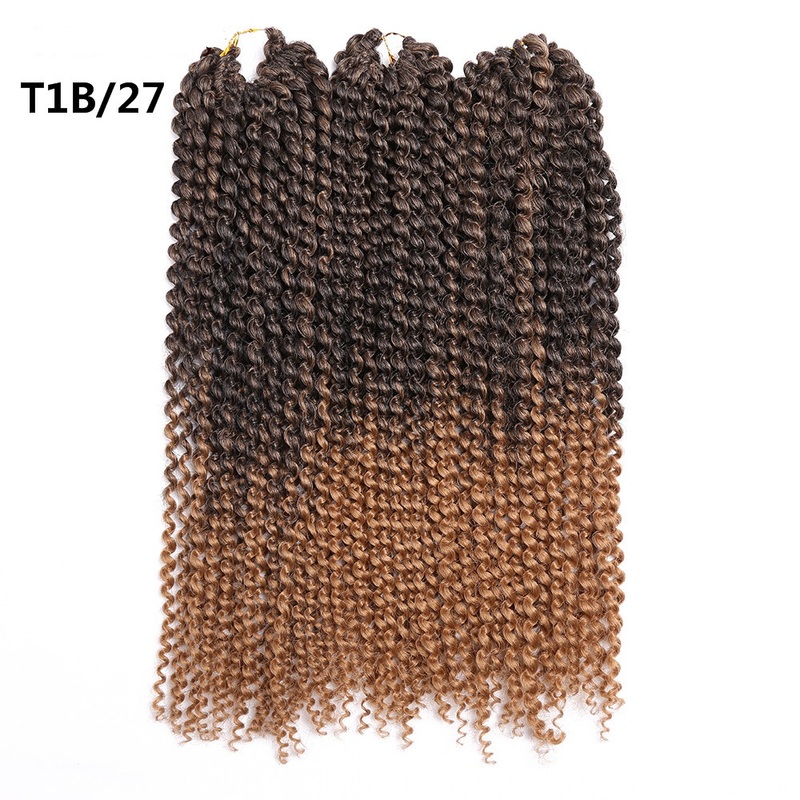 It is soft,has bright and rich colors and with no fade. 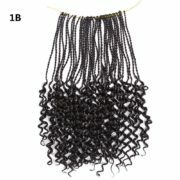 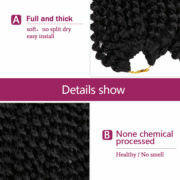 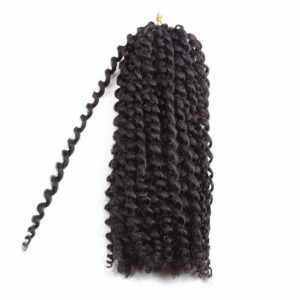 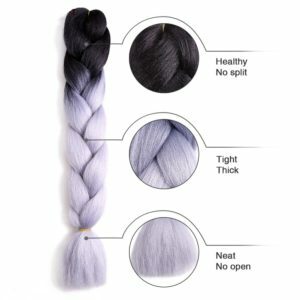 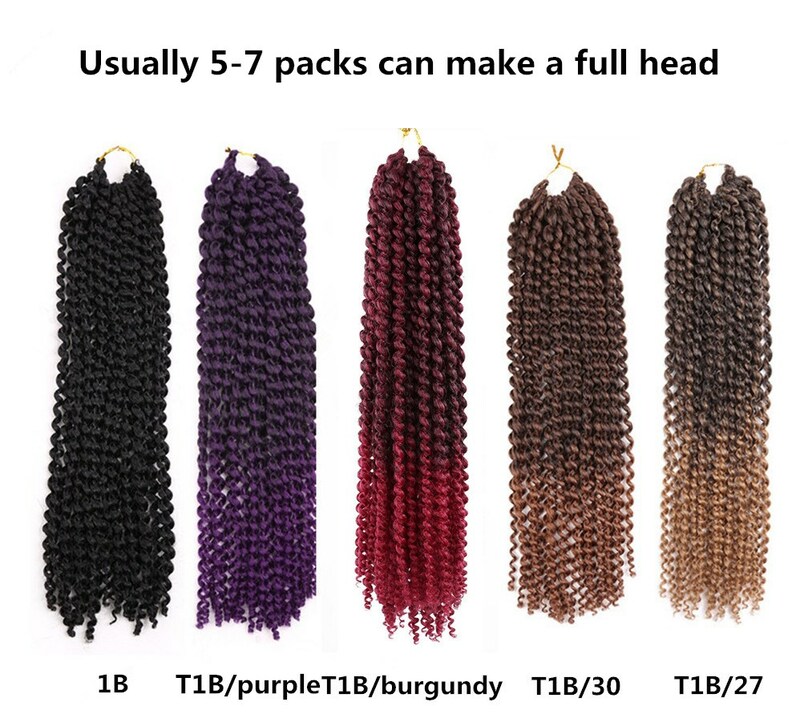 It has no loop,it is folded hair,easy to install.